I have a deep appreciation for family owned businesses. Mostly because I came from one myself. I remember spending many a summer pushing wheelbarrows loaded full of concrete and dirt while setting tombstones in the rural communities of Lafayette County with my dad. It wasn’t glamorous by any means, but it taught me craftsmanship and honest, hard work. Nostalgia for family owned business is part of the reason Murphy Logistics caught my eye, but I would also tell you that Murphy is doing a lot of little things right that will continue to pay dividends. I expect Murphy Logistics will be a company to watch over the next several years. 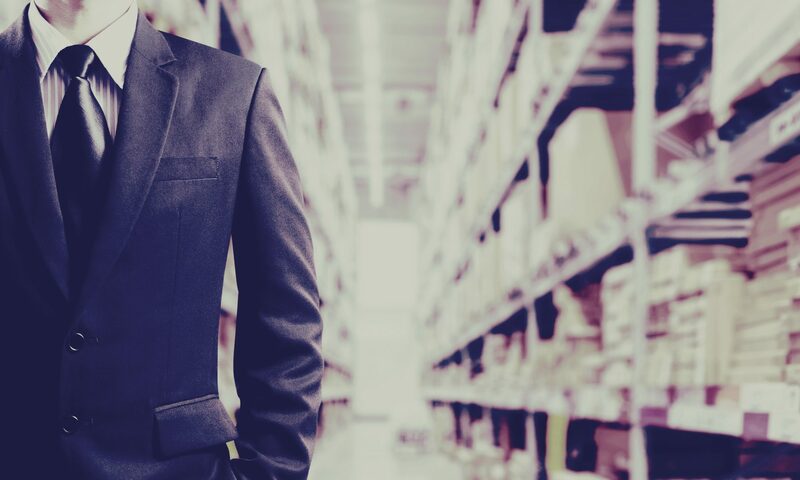 In this post I’m going to break down some of Murphy’s practices regarding asset allocation strategy (lease vs. own), sustainability efforts and location strategy that have been critical to Murphy’s longstanding run as a third party logistics firm (3PL). I was fortunate enough to have an opportunity to interview Richard T. Murphy Jr., President and CEO of Murphy Logistics. Richard is the fourth generation leader of Murphy Logistics based in Minneapolis, MN. Murphy’s core services include warehousing, transportation, fulfillment, international services, rigging and millwright and customized business logistics. Founded in 1904, Murphy currently employs approx. 180 employees throughout its 14 locations in Minnesota and Missouri. Murphy Logistics is an asset based 3PL firm whereby a large portion of their buildings and equipment are owned. Richard explained that Murphy leverages its core group of owned operations in a way that allows them to expand into new markets on a leased basis. This strategy allows for expansion into other markets while protecting the company’s fundamental operations. Building out from the “core of the onion,” Murphy has most recently added operations in Kansas City, Missouri, which brings their total portfolio of owned and leased properties to approx. 3 million square feet. The “outer layers of the onion” come in the form of leased properties that can be added or peeled back without affecting the core owned real estate. Richard estimated that their current portfolio consists of 40% owned sites and the remaining 60% are leased. He went on to explain that it would be unlikely for the company to ever get above 60% owned. Before listing out Murphy’s preferred building specs, it helps to understand the types of products Murphy deals with, which include but are not limited to paper products, food products, packaging and building materials. Murphy has gone out of their way to operate sustainable sites that serve as a benefit to the surrounding community, employees and customers. Several of Murphy’s owned buildings utilize solar power to subsidize utility costs. Murphy was an early adopter of energy efficient LED lighting. All of Murphy’s owned sites are Certified LEED Gold and Energy Star (99/100 points), which is well beyond the base requirements for typical industrial warehouse/distribution sites. Native prairie grass and flowers are planted near the buildings. The grass and flowers have much lower maintenance costs and create better water retention for drainage. Richard has coined the mantra of, “location, location, logistics” at his firm, but I think his point rings true. Location is vital to any organization, but it’s not just about location anymore for 3PLs. The logistics of the site have to work efficiently to allow the organization to take advantage of the location itself. This includes appropriate infrastructure, rail access and proximity to highways. In conclusion, I think we can all take a page from the incremental steps Murphy Logistics has taken to support its conservative business strategy, employee base and surrounding communities. As companies become more conscious of sustainability practices, employee wellness and community integration, I expect these small steps will create huge benefits in the long term. Special thanks to Richard T. Murphy Jr. for taking the time to answer all my questions and Neil Manns for helping me set up the interview.